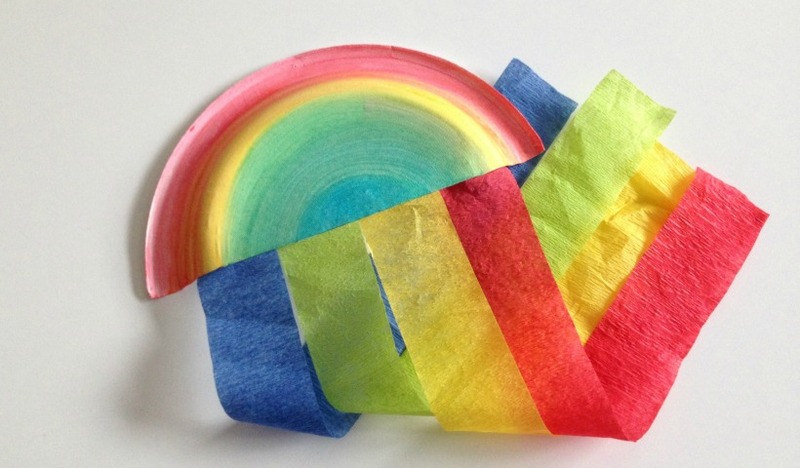 Create a rainbow to brighten your home, and help the kiddos learn their colours! Perfect to celebrate St. Patrick’s Day. 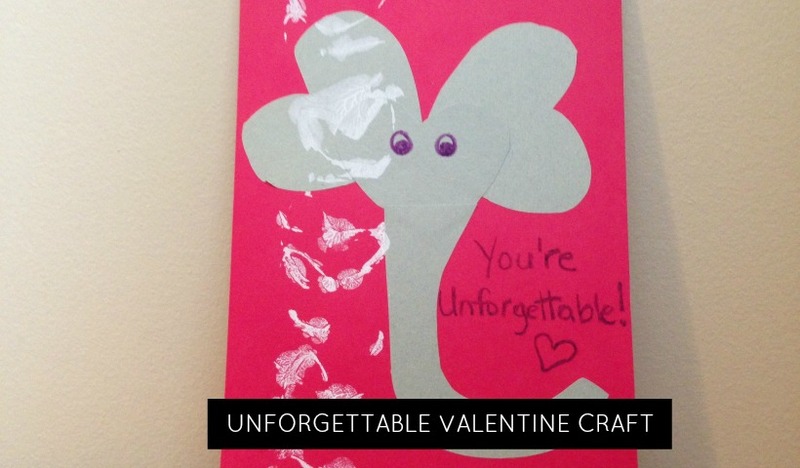 Tell your Valentine how unforgettable they are by making a Valentine Elephant craft! What is a party without party food? 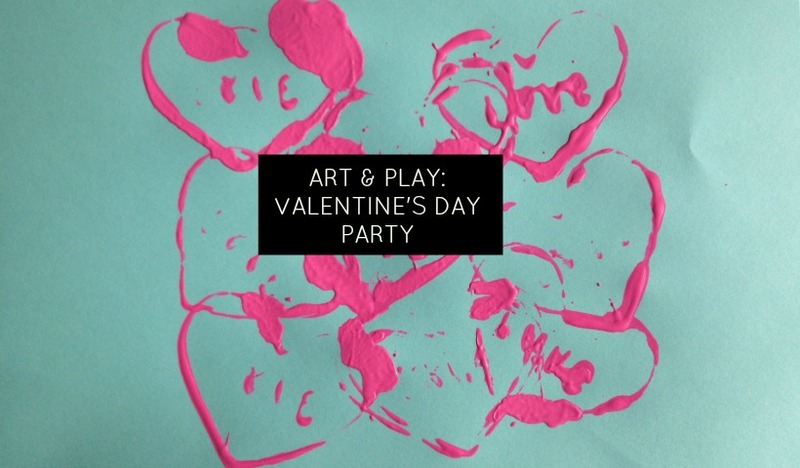 This momstown Mama had the baking bug, so we brought mini cupcakes to celebrate all the love! !